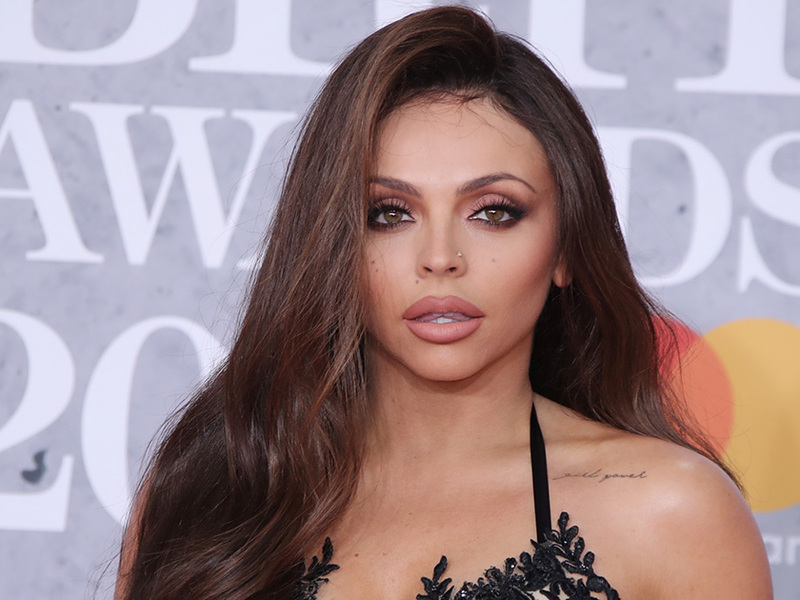 Little Mix star Jesy Nelson shared an incredible new photo on Instagram last night. Taking to her social media page, the popstar posed up a storm as she chilled out in her local pub. 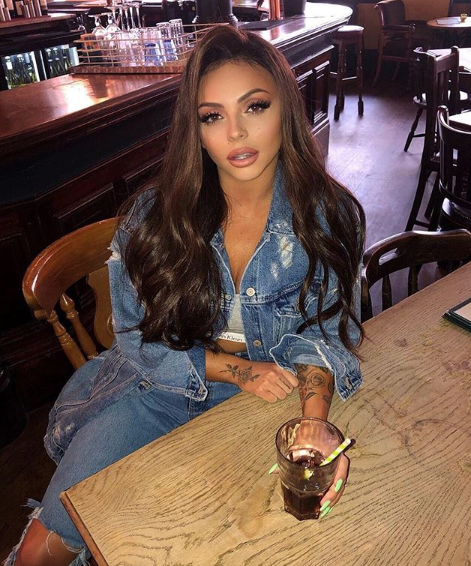 But 27-year-old Jesy’s appearance was anything but relaxed as she donned a stylish double denim outfit complete with a grey bralet. With her hair tumbling down her shoulders in loose waves, the singer looks amazing with a smokey eye and pink lip. ‘D’aan tha local 🍻,’ she captioned the snap, which racked up a whopping 216k likes in a matter of hours. 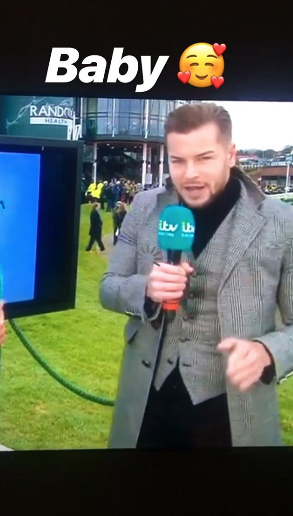 This comes after Jesy gushed over boyfriend Chris Hughes yesterday, sharing a supportive Instagram video of her new bae as he presented the Grand National. 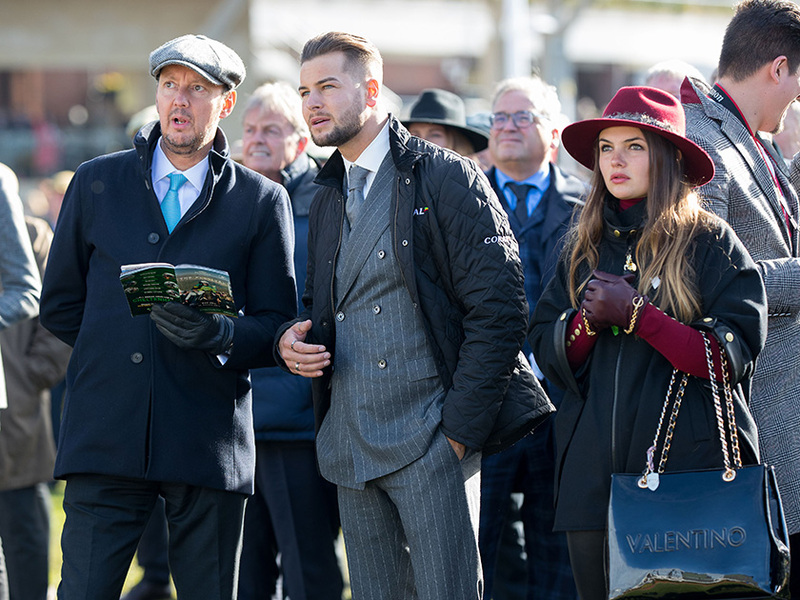 Pointing the camera at the TV screen, the 27-year-old songstress swooned over former Love Islander Chris, 26, as he appeared on screen during the horse racing coverage. Jes’ was sure to show her support to her love, simply captioning the video with the word: ‘baby’ alongside a sweet love heart face emoji. The couple certainly haven’t been shy with sharing their relationship online since they made it official in March during a romantic getaway to Dublin. 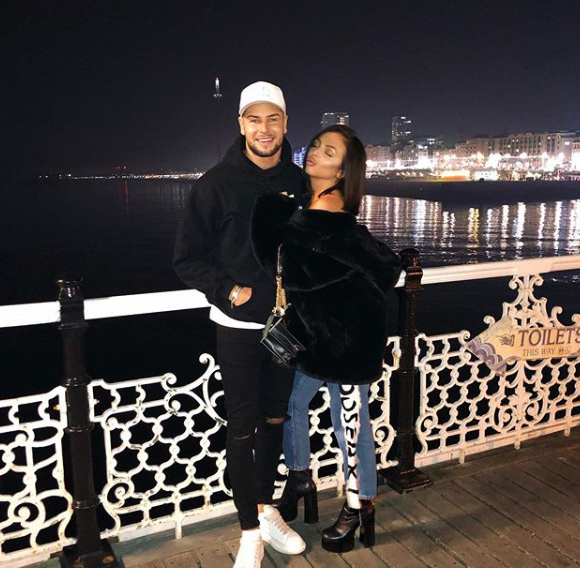 Last week Chris uploaded an adorable snap, posing alongside his pop star girlfriend, as they enjoyed a cosy evening on Brighton pier. The former farmer captioned the snapshot with: ‘Brighton with my best friend,’ while his followers admired the lovebirds. X Factor winner Jesy showed off a couple-y moment too recently, showing a sneak peak into the pair’s snuggly Sunday, as they played up to the camera for a selfie sesh. The Woman Like Me singer even treated Chris to an adorable date night last week, surprising the hunk with tickets to see the west end musical adaptation of BBC comedy, Only Fools And Horses.